Behind every image, there is a complete story. 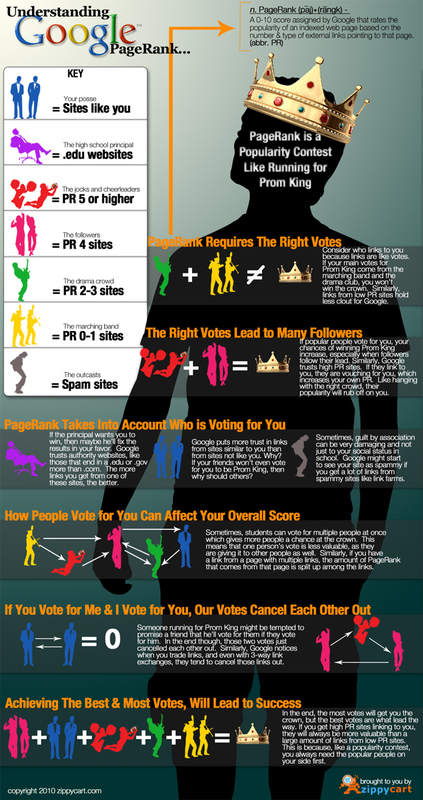 Right combination of words and pictures results in an eye-catching interesting infographic. These info graphics grabs the users attention and convey the message very smartly. Although they may look very simple sometimes, but designing an infographic requires creative mind. Here we are sharing with you some catchy and mind blowing infographics for your inspiration.